The My Nintendo rewards program has added new Wii U and Nintendo 3DS game discounts to welcome in the new year. 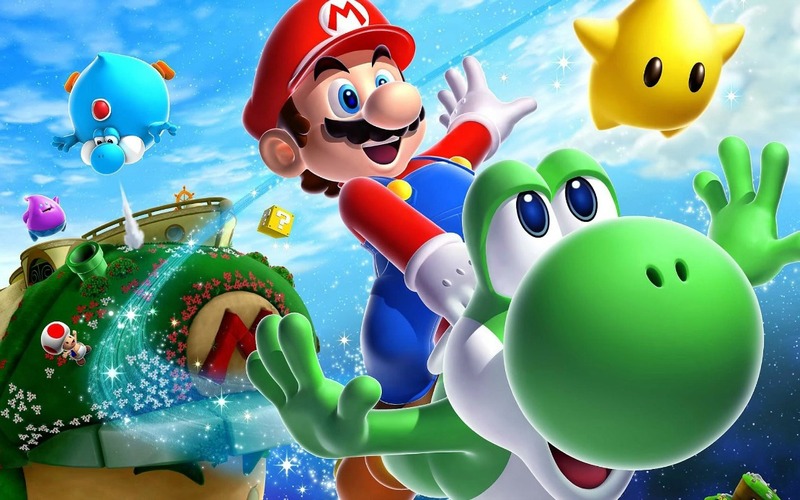 These have a distinct Italian flavour, with Super Mario Galaxy 2, Super Mario World: Super Mario Advance 2, Super Mario World, Super Mario Maker, and Super Mario 3D Land all discounted by up to 30 percent. Muddled in with the Mushroom Kingdom adventures are Shantae and the Pirate’s Curse, Tom Clancy’s Ghost Recon Shadow Wars, Yoshi’s Woolly World, and Kirby’s Epic Yarn.